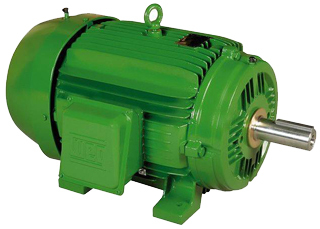 Timmins Electric Motors is an authorized WEG distributor. We also have premium motors in stock up to 200 horse power. 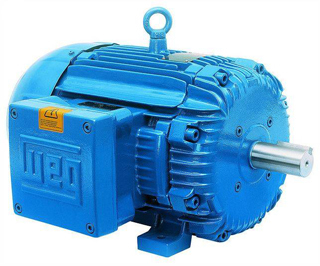 Check out some features of WEG motors and drives here. 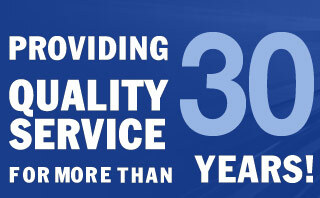 We stock motors from ¼ HP – 200 HP. Other motors are available upon request. 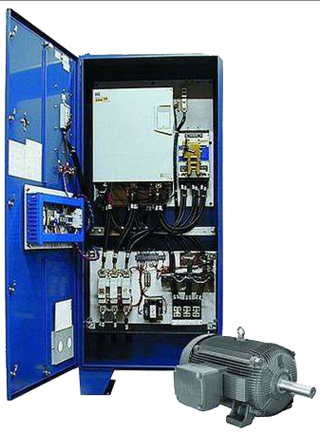 Variable Frequency Drives are used to control three phase induction motors. They are designed for running on either normal or heavy loads. 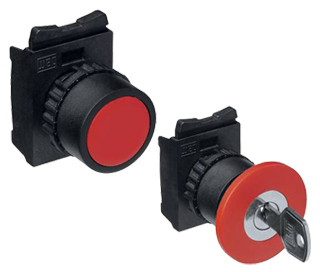 WEG motors are suitable for applications requiring UL or CSA certification for hazardous locations. Thermally protected with thermostats, all motors manufactured are submitted to hydrostatic as well as other routine testing at the factory to ensure compliance to the required specifications. WEG's W21 NEMA Premium motors meet or exceed all NEMA Premium requirements for energy efficiency. These WEG IEEE 841 Premium Efficiency Mill and Chemical Duty motors are specially suited for pump and paper mills, petrochemical, steel mills, and applications requiring severe duty long life motors. 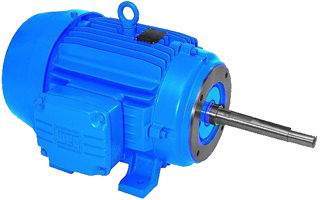 WEG offers both JM and JP standardized types of closed-coupled pump line motors. 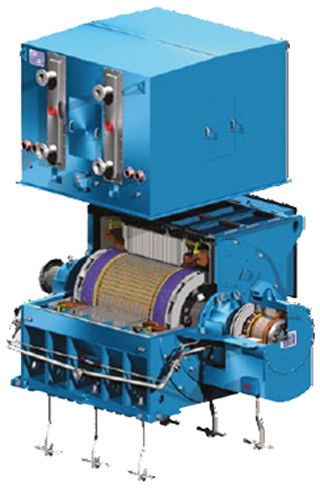 Totally enclosed enclosures permit these motors to operate in moist or dusty atmospheres. 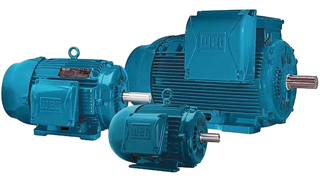 High efficiency on applications that require power factor correction, high torques and constant speed under load variation resulting in low operating and maintenance cost are some of the reasons in selecting WEG Synchronous Motors to drive a wide variety of applications. 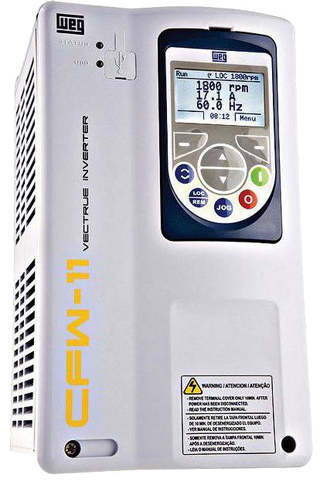 They help reduce electrical energy costs as well as to improve energy system efficiency by correcting power factor of the power supply on which they are installed. This reduces maintenance costs since they do not require slip rings or brushes. Maintenance, inspection and cleaning on these components are not required. 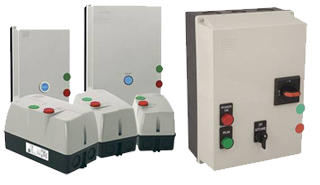 Soft-Starters are static starters that accelerate, decelerate and protect three phase induction motors. The control of the voltage applied to the motor by means of adjustments to the firing angle of thyristors allows the Soft-Starter to stop an electric motor smoothly. 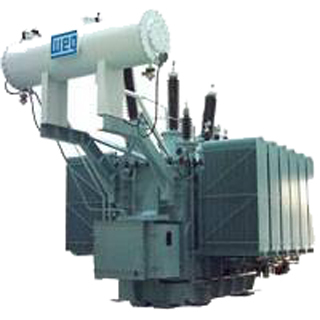 WEG produces power transformers and autotransformers up to 350 MVA and 550 KV.